Scott & Carmen Whitehead - Earning Your Confidence....Every Day ! 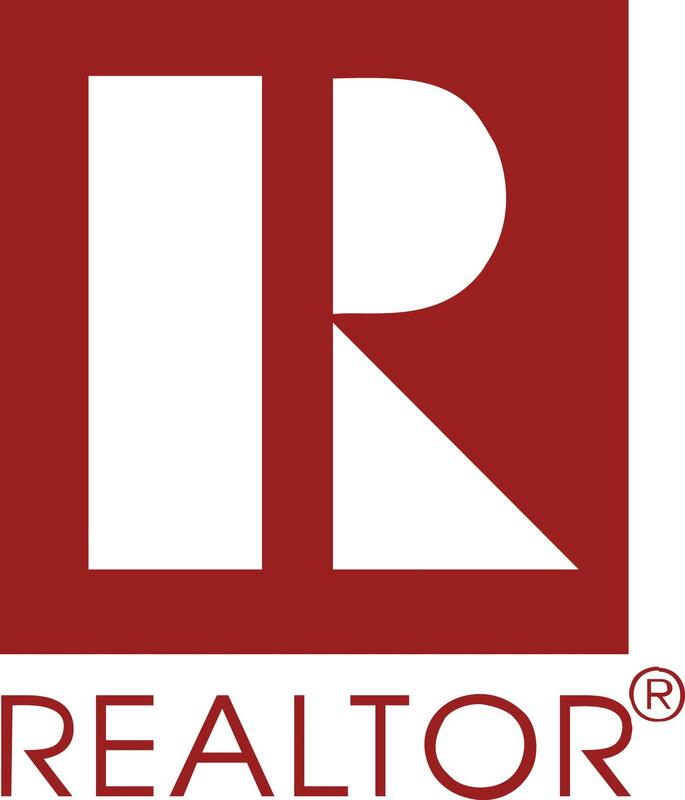 As residential sales and marketing specialists we are focused on one thing...... to helping you, the discriminating home buyer and seller who is looking for that extra touch and care to turn your dream into realty. With an unwavering attention to the details that make a difference, We will earn your confidence no matter what your real estate needs and goals are. We guarantee it ! Buying and selling a home ranks high as one of the most important decisions one makes in their lifetime and as a result can often come with a level of stress and anxiety. Our real estate services are more than just the transaction itself. We work with you to ensure the entire process from early preparation to final moving day (and beyond) is well planned and organized to minimize the impact to your life. Carmen (Marketing Consultant) is brought in to assist with both buyers and sellers during the early planning stages to help coordinate a readiness plan. From staging, de-cluttering, presentation, etc. she works with you ahead of listing your home to make sure we can optimize not only showing activity, but the actual sales timeframe and final selling price. For buyers, a complete checklist and candid discussions to ensure the fundamentals (pre-approved mortgage, job history, etc. ), emotional and responsibility of home ownership are well thought out. ....Together we are your team of expertise to guide you through this exciting adventure......think of us as your concierge of real estate! Remember, the journey is equally as important as the results . ..........!...............dfogjdflgkjdfglkdfjglkf!